In the job search process, most people put their emphasis on creating a stellar resume. Although it's an important part of the process, and a big part of your personal brand, you don't want to put all your eggs in that one basket. While there has been some debate about whether or not prospective employers actually bother to read cover letters, no one disputes the fact that you need one. 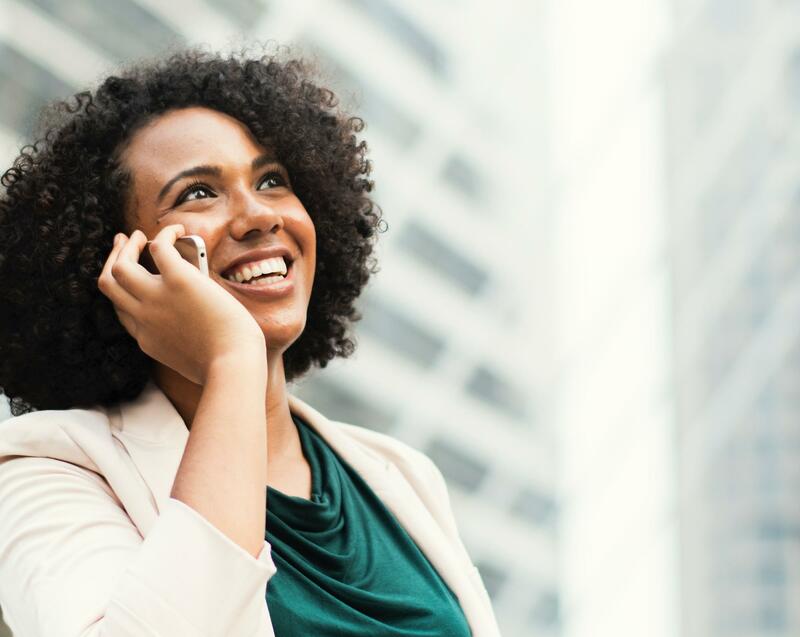 Since your cover letter will often be a recruiters or prospective employers first impression of you, it's time to channel your inner Beyonce' and be flawless. There are several common mistakes that are easy to make on your cover letter, but the biggest one is treating like a back-up to your resume, instead of the opening act. 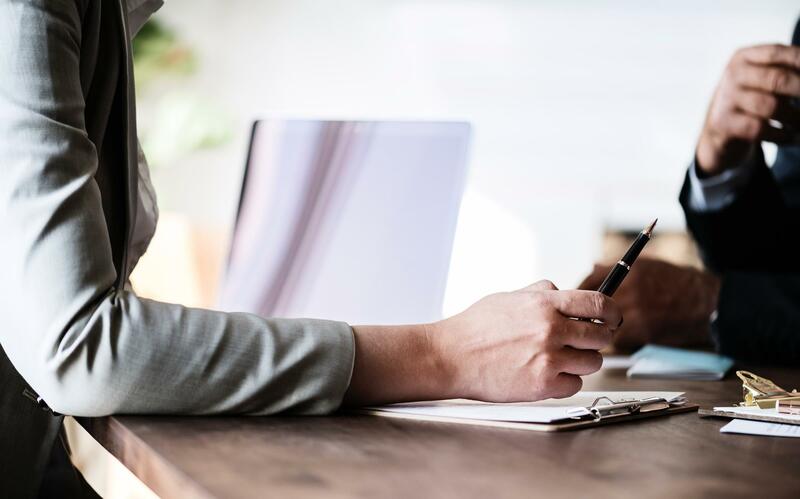 While there are a lot of tips and tricks on how to create a great cover letter, I thought I'd go over nine quick tips that have served me well in the past as both a prospect and as the hiring executive. 1. Spelling and grammar are critical. Your spelling and grammar should be impeccable. I know, this one is a no brainer, but you'd be surprised by how common it is. Use the spelling and grammar function on your computer or a program like Grammarly to catch not only grammatical errors but word usage. This is one of those items that can be easily fixed and will help you tremendously. Companies view these types of errors very negatively and you'll come across lazy and uninterested in the job. 2. Show you have long-term interest. Hiring and training new employees is time consuming and expensive. Companies are looking for people who want to contribute to the bottom line and help the company succeed. Show not only how you can contribute to the companies bottom line, but that working there is a critical part of your own career development. Unless the position pays quite well and are recruiting you, companies like local applicants. If you are out of state but plan to move with or without a position, try to secure a local address for your cover letter. Now if there is the possibility of the company relocating you, you'll wan to know the difference between getting a lump-sum payment and submitting expenses for reimbursement. Be clear in your ability to perform specific tasks and manage specified responsibilities. This comes from knowing what you're looking for and the value can contribute. After a while, all applicants and cover letters start to look the same. 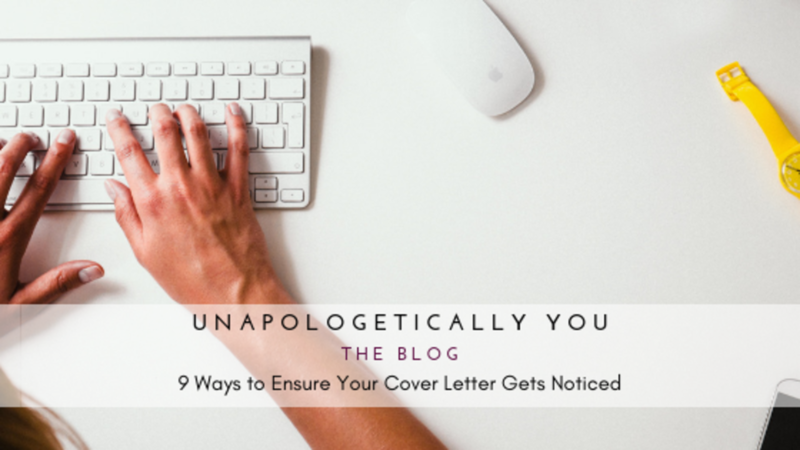 But if you put some time and effort into your cover letter ensuring it represents you authentically, you can make it stand out and above your competition. Speaking of standing out, don't be afraid to add a bit of personality to your cover letter. It's nice when you can get a sense of who a person is before you meet them. So many cover letters read like a robot applied. Try to avoid cold, sterile and boring. While you're showing all that makes you unique and fabulous, don't forget to keep it professional. Don't use your cover letter to air your grievances or get to personal. Keep it positive and focused on the future, not your past. 8. Come from a position of strength. Employer are primarily interested two things: (1) can you do the job and (2) are you a good fit. Don't use your cover as a plea for a job or go into detail about how you need the money or challenges you're having in your personal life. That's a clear indication that your personal life will take present on the job as well. Focus on your strengths, experience, skills and what you can do for them. Commonly, applicants apply for positions that are either way beyond or way beneath their experience. In the first case, the employer will never believe you can perform the job adequately. In the second case, the employer won't trust that you'll stay. This often happens because people don't have clear understanding of the scope of their skills and abilities and may need to do some work around their confidence and self-esteem. If that's the case, take care of this before you start applying for positions. You can make a bit impact with your cover letter, so make sure you spend time creating an impactful document. Consider it apart of your entire brand that's representing Team You! 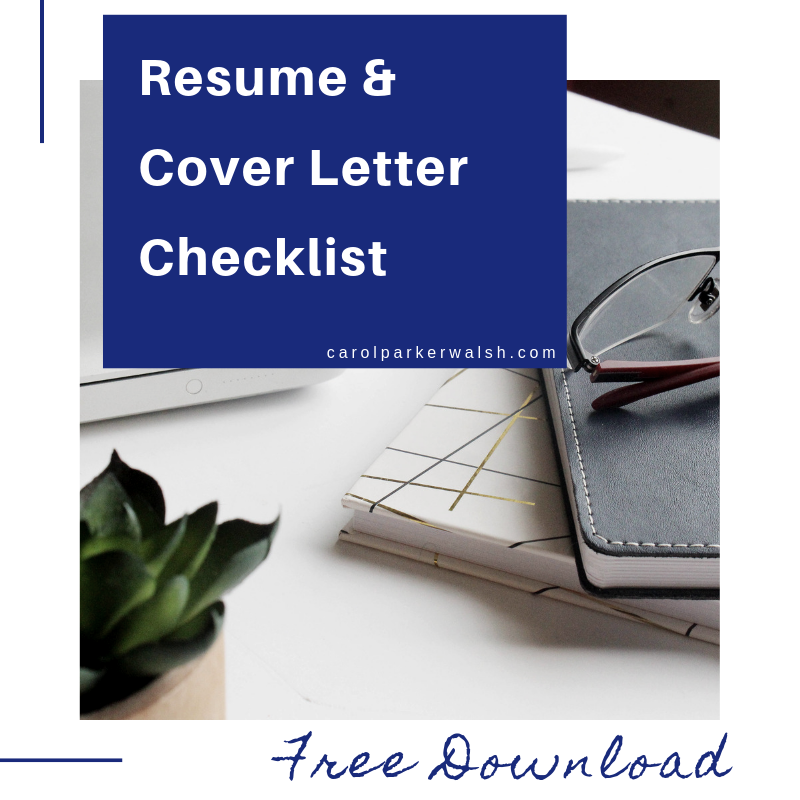 Get a copy of my Resume and Cover Letter Checklist to ensure both your cover letter and resume stand out and rise to the top of the hiring manager's list. Click on this link and use the checklist as a guide throughout your entire job search process. Need support managing your career search and finding work you love? Schedule a discovery session with me and let's see if I'm the right match to you the job of your dreams.